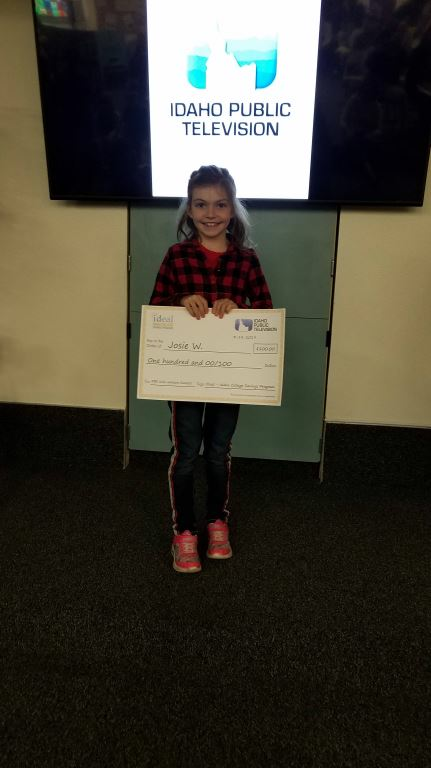 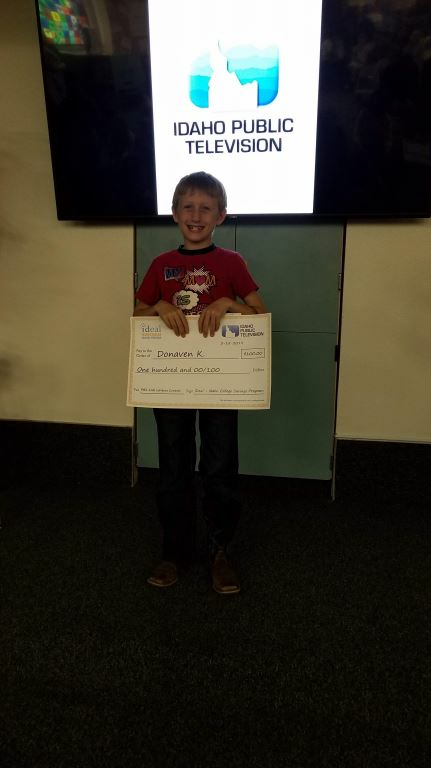 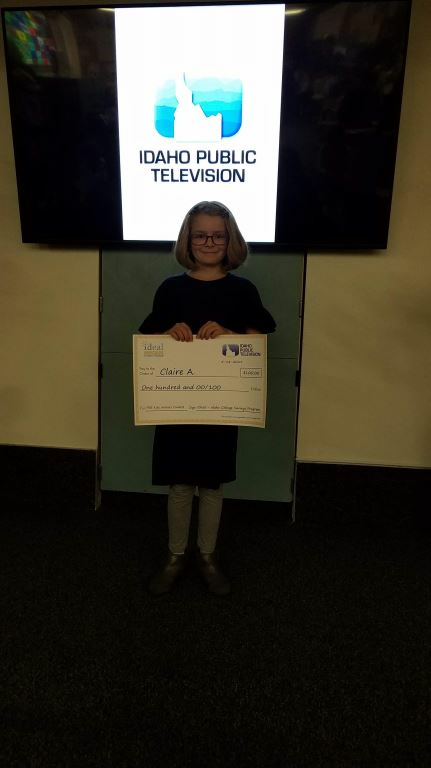 Congratulations to the winners of Idaho Public Television’s PBS Kids Writers Contest! 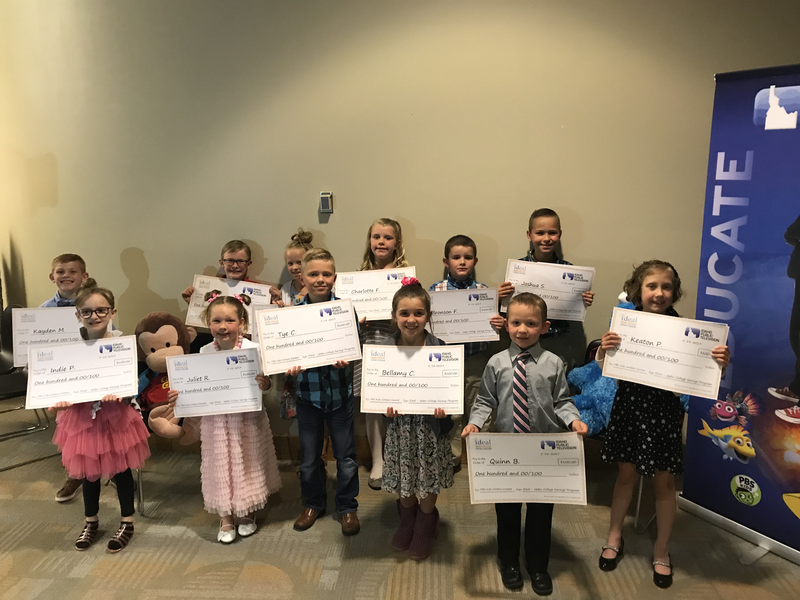 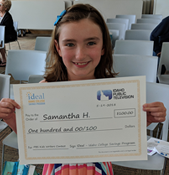 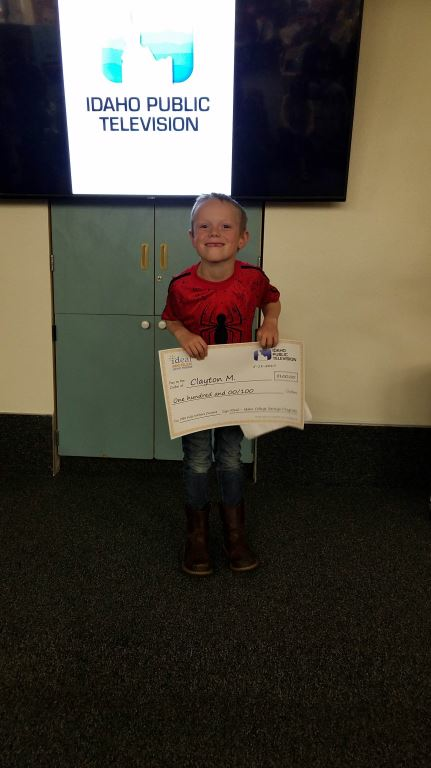 Thirty-three talented young storytellers from Idaho received an award by IDeal—Idaho College Savings Program for their educational aspirations this May. 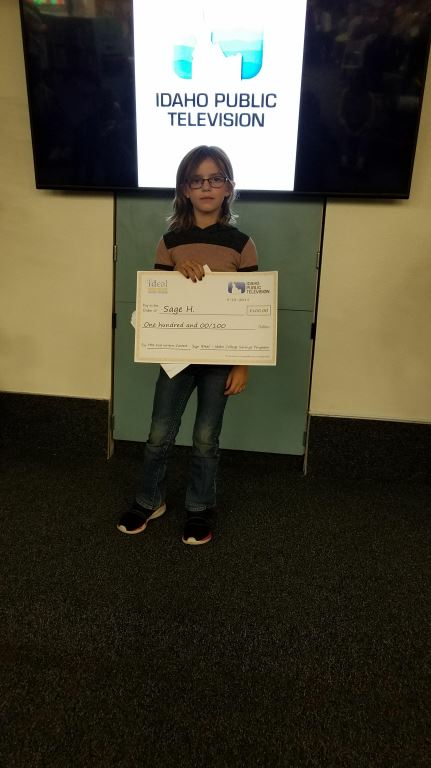 In its 24th year, the PBS Kids Writers Contest empowers children in grades K-3 to celebrate creativity and build literacy skills by writing and illustrating their own stories. 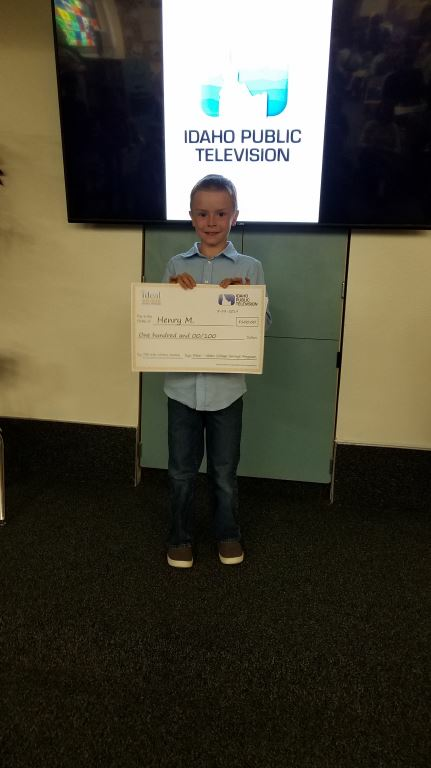 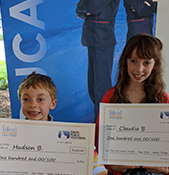 This year’s contest winners will each receive a $100 contribution to their IDeal—Idaho 529 College Savings Program account. 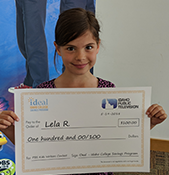 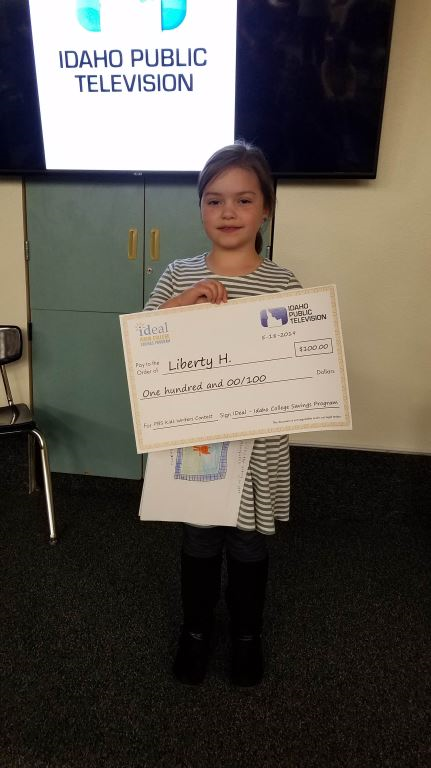 "IDeal is proud to be part of helping young Idahoans identify their talents and to foster excitement for learning. 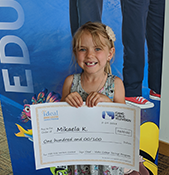 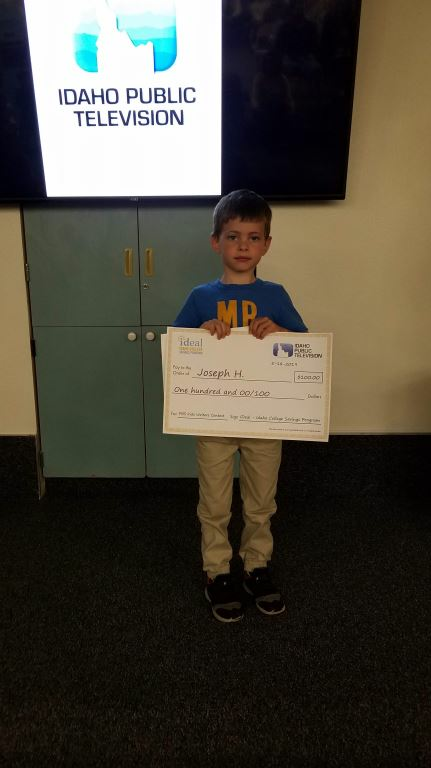 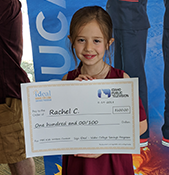 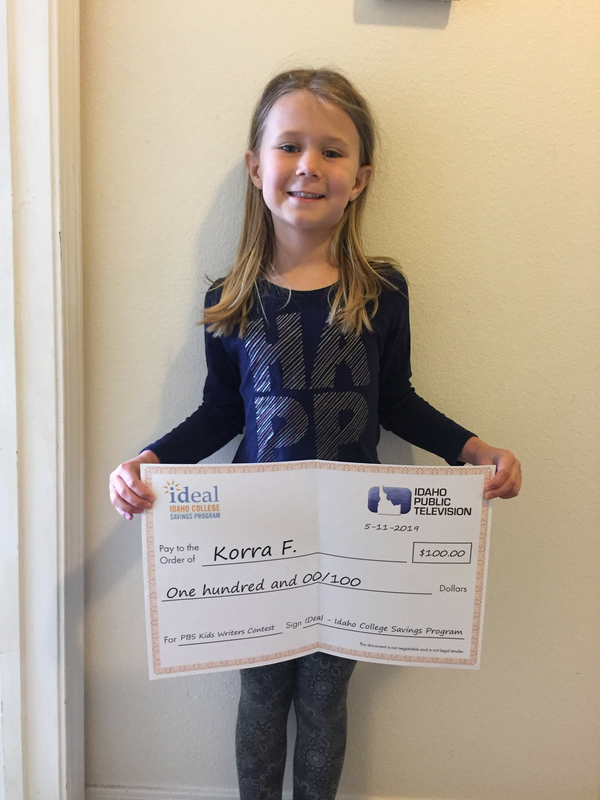 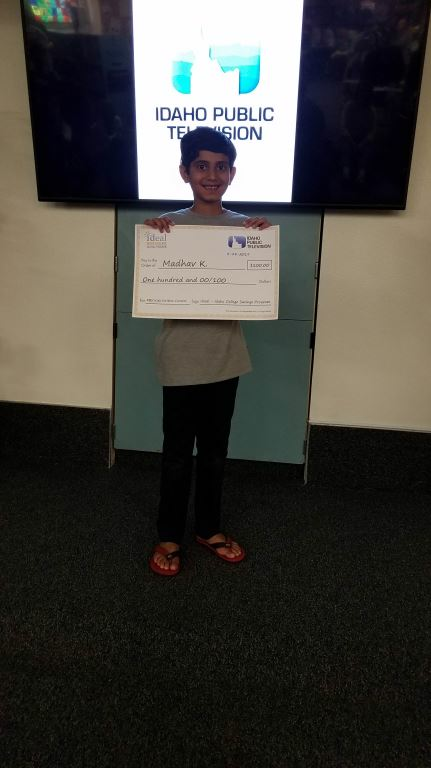 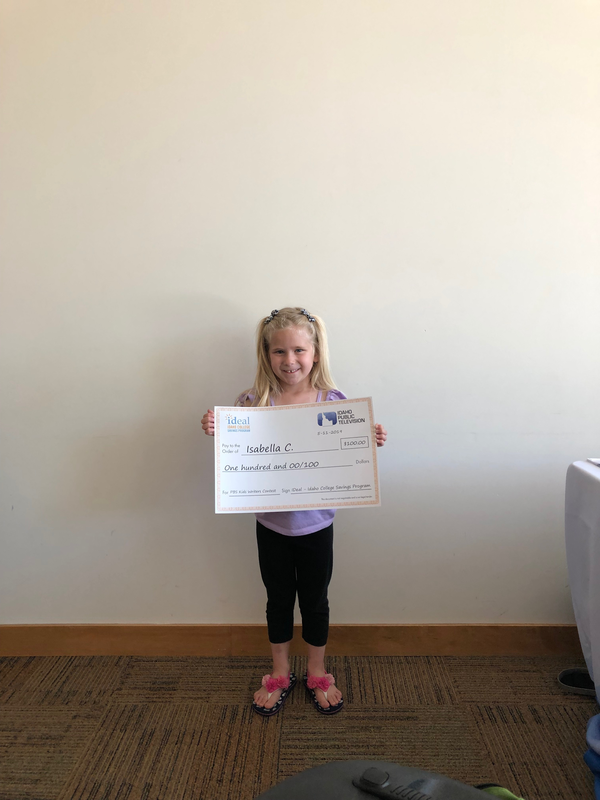 We hope that their excitement about education, and their college savings accounts, will keep growing for years to come," noted Christine Stoll, IDeal Executive Director. 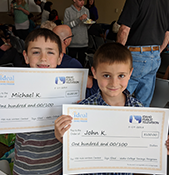 To view the winners, click a region below.